New season, new board, new partnerships! Berlin Adler has been one of the most influential teams in Europe for decades, and this year again, they are one of the biggest threats in the race for the trophy. Also, it's interesting to mention that there's a new, young, board leading Adler and with that being said - more innovative marketing ideas are being implemented. From having coaches and players do Q&A on Twitter to expanding partnerships wise. And, that's where TDEU comes in. We're excited to announce that TDEU just became Adler's media partner! TDEU will be covering team news, games, as well as helping other teams learn how to develop and run a successful organization by bringing the interviews with not just the players, but coaches and board as well. 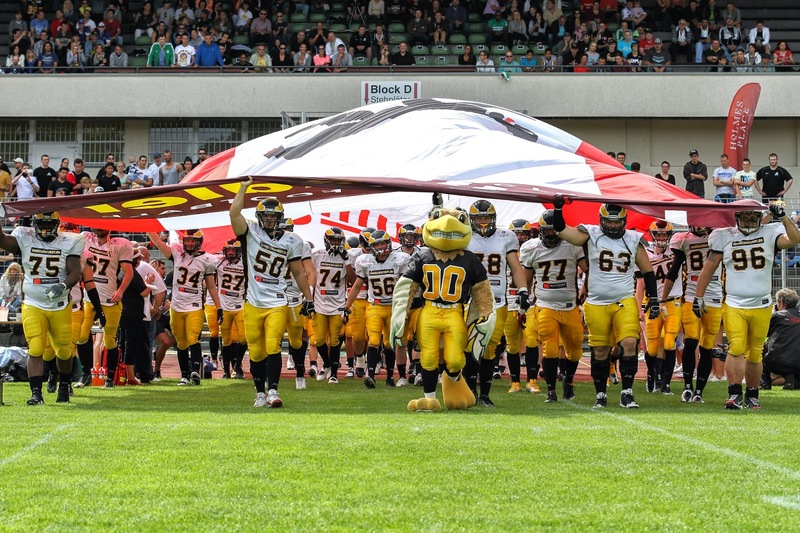 "I can freely say that this is more exciting than us wrapping up a deal with the NFL for one simple reason - Adler is one of the biggest organizations in Europe, and this is what TDEU is all about - promoting teams in Europe that are doing great things not just for the team but for football in Europe. Diana is a wonderful person, and we pretty much just clicked. We have to give kudos to Lance Kriesien and Conrad Meadows who introduced us. ", says Mia Bajin, TDEU owner.